Recipe Hacks provide recipes of famous fast food and restaurant dishes. Now, you can easily cook your favorite meals served at your favorite restaurant. Flatbread is a famous kind of bread usually made with flour, water and salt. Variations of flatbread are found all around the world. It can match with different dishes especially the saucy ones like curries. 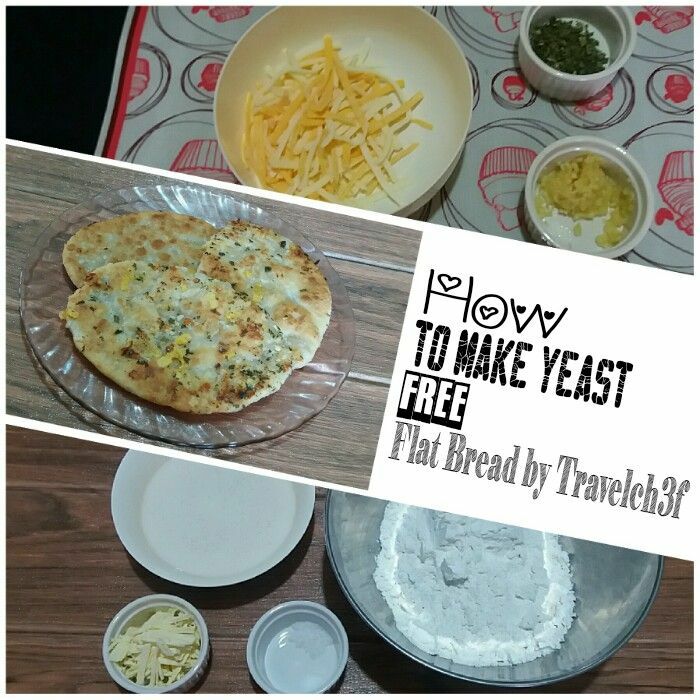 Check out my easy to follow recipe on how to make yeast free flatbread at home. Noodles is a common staple food in most Asian Countries. The existence of noodles started in the earliest days of Han Dynasty in China. Different places offer variations of noodles. 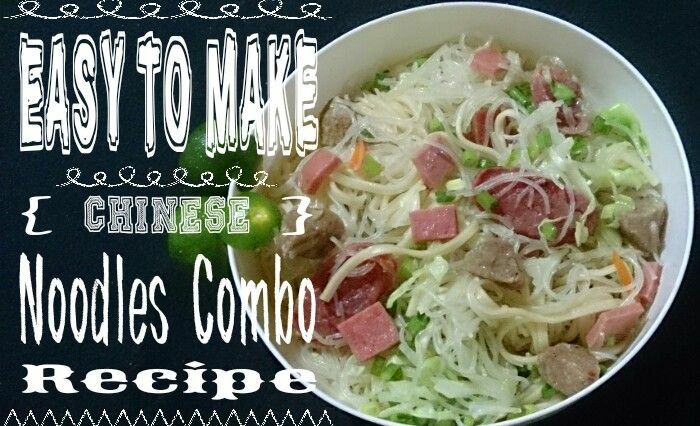 Learn a simple recipe on how to make pancit canton and bihon combo. Enjoy a simple Chinese dish without going to a fancy, expensive Chinese restaurant.